If you are **NEW** in this blog, feel free to Subcribe in a reader. Thanks for coming. Welcome to my personal's blog. My name is Juliana RW. I live in the Netherlands since September 2004 from Indonesia. I am a proud wife and mother of two boys. I like to keep myself busy. I have three online stores: photography, invitations and cases. These are my popular products from my stores. I like photography as you seen from my other posts, maybe. Mostly I am taking photos of my children and flowers but I like to challenge myself by taking moving objects. This one was taken last year on Spring Fair. Besides photography, I am learning to create digital art as well in my free times too. It took me around 1,5 hours to create these Eiffel Tower. I was completely forget about times when I am busy with editing. Feel free to visit my other current giveaway (Carribean family cruise NCL - worldwide, Kindle fire, iPad, etc). Feel free to follow me on then leave your link on here, I will return like your FB page too. Thank you for coming, looking forward to read your stories. wow.. 2 handsome boys with talented mother on photography. deep inside, there's a little of me wanted to learn about photography the proper way but never had the courage .. Your boys are adorable! Have a great blog party. Amazing photography. Simply amazing. Thanks for stopping by my blog today and have a lovely weekend! Love your Paris photos! We went there on our honeymoon :-) Thank you for dropping by my blog -- have a great blog party! I'm here from the UBP. Nice to meet you! Your boys are adorable. Hey there, It's Angie stopping in from the UBP. Gonna follow you now and come back to you later. Look forward to getting to know you. Enjoy the party. You can check me out at http://hangingwithangie.com. Swinging through with the UBP 2013! Taking a minute to link up and wish you a great day! We love to party it up!! 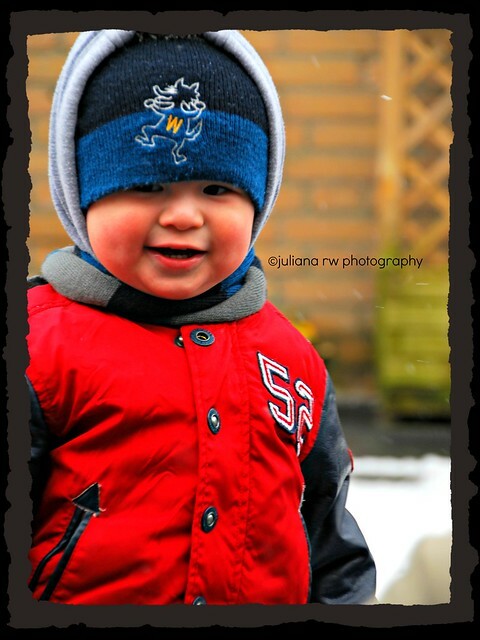 Love all the photography and your boys are too cute!! Very nice to meet you and very nice blog you have. Have a wonderful blog party!! You son's a too cute and those pictures are amazing. You take such beautiful pictures. 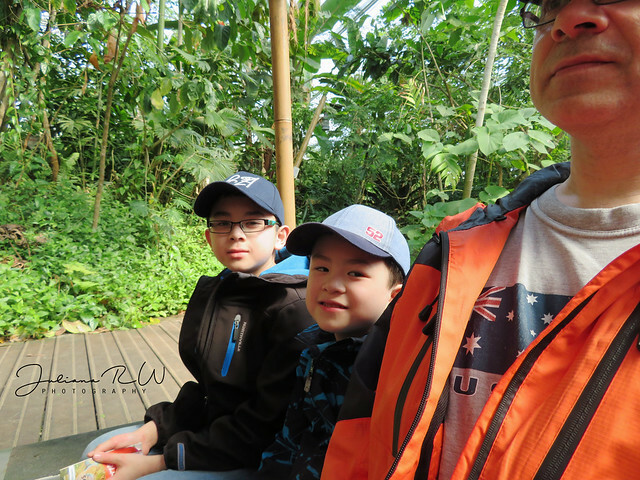 Thank you for stopping by my blog for the UBP! Thank you for stopping by my blog, Sweet Blessings! Nice to "meet" you! Your boys are so precious! I look forward to reading more. Great to meet you during this party. Great pictures! thanks for stopping by my blog during UBP13. Have fun! very handsome boys.They take great pictures. WOW! Where do I start? Your photos are absolutely gorgeous. You're so talented. Although I love all of your photos, I'm really drawn to the one of the horse and rider. Awesome. Thanks for coming by my little blog home. I hope to see you around more. As a matter of fact, I've actually seen your name around the blogosphere so it's an extra special pleasure to "meet" you. This is my 6th year with UBP. It's great to visit new bloggers, as well as my old blog friends. What wonderful photos! And you have beautiful boys. I hope you're having fun at the party! Fantastic photos! I love the rodeo shot. Thank you for joining the UBP... we love to have you partying with us. Wow! What a fun blog, you are so talented. That photo is absolutely amazing! Thanks so much for stopping by and visiting, I am glad you did! Nice to meet you! What CUTE little boys! And the amazing photos! It was great meeting you and stopping by! Thanks for coming by my party post! Beautiful pictures! I want that Paris print! Love it! Party on friend!! Amazing photos! Love the Paris print!! Really nice photography!!! Thank you for stopping by on our blog. You are an amazing photographer!!! I'm just starting to learn photography, but have a long way to go. Thanks you for stopping by I love your photography, great shots.I could use a lesson or 2 about photography, I just dont have the patients, I just point and shoot. Stopping by during the UBP. HI there, came for the party and left a comment earlier, not did not see if thought I would again. Have a great weekend. Great job on the photography. I have such a hard time photographing moving objects. You've done a great job here! Your boys are so handsome! So glad to meet you through #UBP13! It is nice to meet you. Your children are beautiful and you are so very talented! Wow. Thank you for visiting with me. I love meeting new bloggers. hi Juliana, just stopping by from the #UBP13. Thank you for visiting my site. PS Amazing shots on horseback, not easy to do. Wow! Beautiful pictures. Dropping by from UBP2013. Thank you for dropping by. Have I mentioned how much I like your pictures? Moving from Indonesia to the Netherlands sounds like an interesting story. I would love to learn more about that decision as those are two countries I don't normally associate with one another. I moved from the USA to Asia for awhile (I'm back now though) and it was one of the happiest times of my life. To ALL, thank you for your kindly words about my photography :D I really appreciate it. Juliana - I am stopping by for the 'party'! Thanks so much for visiting my site (http://serenitygoddess.blogspot.com/). I am blown away by how busy and talented you are! :) I LOVE your photography and creativity!! Beautiful pictures you did. Have a nice week and thanks for posting during the party and letting us see your handsome boys. Your boys are so cute! How on earth you get them to sit still long enough to take their pictures?! Stopping by from the UBP#13! Hello from A Plethora of Pondering's! Thank you for stopping by. Your work is great! Have a great week! Very lovely photos! Thanks for stopping by at my blog! Beautiful babies! Love digital photography as well and I just had to top by and thank you for visiting me, too! Stopping by from #UBP13! Your boys are very handsome.. I have a Matthew too. :) And your photography is amazing. So nice to connect with you! Party on! Yay, another boy mom blogger! :) Thank you for stopping by my page. So glad to connect through #UBP13! LOVE the blog! !I have always wanted to be a photographer! I came here from kosherkola's blog. Beautiful photography!! Thank you for stopping by my site earlier! Your boys are beautiful! I'd love to hear more about your travels and experience in a new country! I think we have a lot in common! I would love to follow you and stay in touch! You are so very gifted! Your sons are gorgeous. Enjoy the UBP!! Beautiful photos! 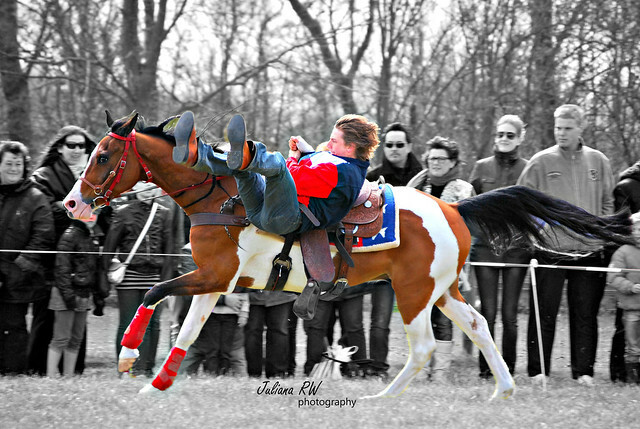 I absolutely love the one of the horse and rider...the movement, the colors...and your adorable boys! Thanks for stopping by Mom is the Only Girl and enjoy the UBP! Thank you for visiting my blog. Great photos! Glad to "Meet" you! Visiting back from UBP! Amazing Photos you take! Love them! Thank you so much, Juliana. I like the clean design of your blog and your photography is super. I found it interesting you used about.me as your, well, "about me" page. Unsolicited tip: you should go snag an icon.me page as well, just to have it in case one beats out the other. It happens. Mine are http://about.me/schmid & http://icon.me/michael (and actually I have both of those with 'adaddyblog' as well), though I don’t use them on my blog, at least not now. Really happy to meet you! Have a great week! Found you on the UBP13 and wanted to say hi! Love your blog and your photos are beautiful! 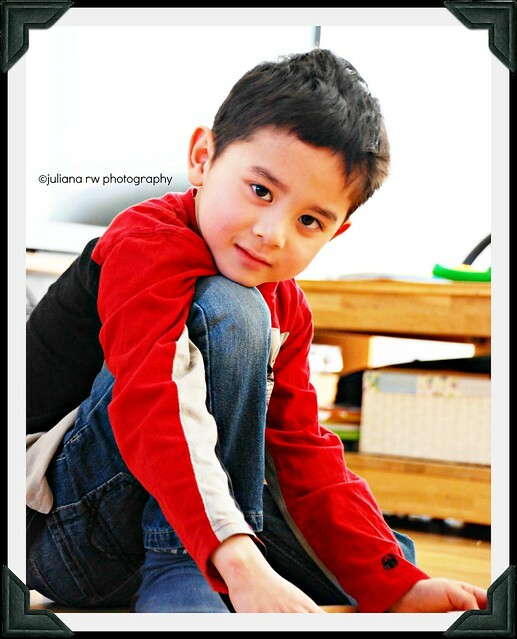 Your photography is so beautiful, and your kids are so cute! 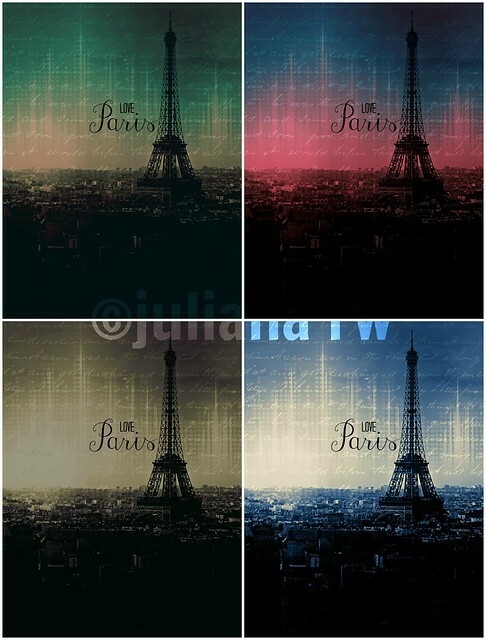 I LOVE that Paris picture, all of the versions-lovely! Such beautiful photos! We found your site from UBP13 and it is great! 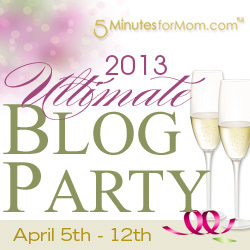 Check us out at http://twohappymamas.com/2013/04/07/ultimate-blog-partay/. Thanks so much for stopping by The Active Mum! Fantastic pictures! If you followed along anywhere then let me know and I'll be sure to return the follow! Your boys are gorgeous! Great photos! Your photography is amazing and my sister would LOVE the Paris art. She's a big fan of anything France. Stopping by to say hi from the Ultimate Blog Party! Just stopping by from the UBP13. We hope you stop by our party for a slice of warm banana bread and cold milk.